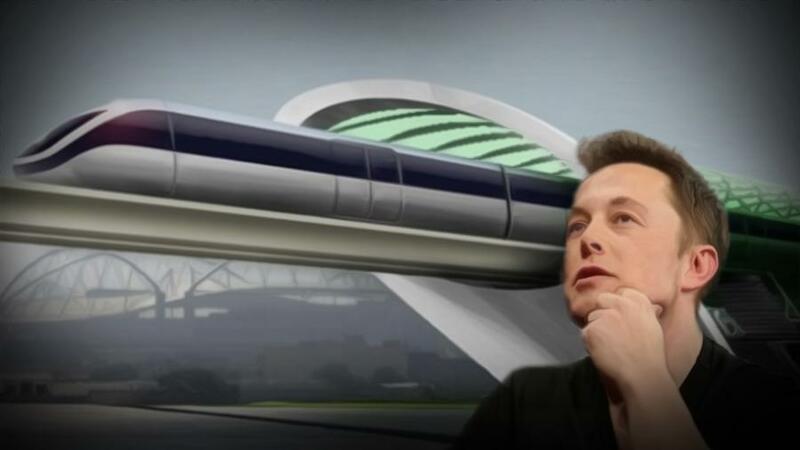 Elon Musk's Boring Company will begin to dig the first miles of a tunnel that will hold his hyperloop as it travels from New York to Washington, D.C.
With Maryland officials' support, Elon Musk's Boring Company will begin to dig the first miles of a tunnel that will hold his hyperloop as it travels from New York to Washington, D.C. The company will start construction beneath a 10-mile portion of Route 295 in Maryland, Bisnow reported. According to state officials, the digging for the project would be supported by private funding. There is no word yet on what types of environmental studies the project would require, Bisnow reported. “Our administration is proud to support The Boring Company to bring rapid electric transportation to MD — connecting Baltimore City to D.C.,” said Maryland Gov. Larry Hogan in a tweet. The Boring company has not yet released the project's cost, or end date.